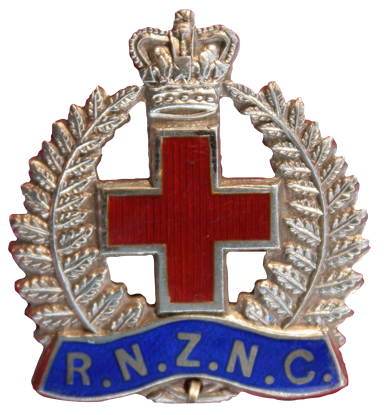 There was no military nursing organisation in New Zealand at the time of the Boer War. 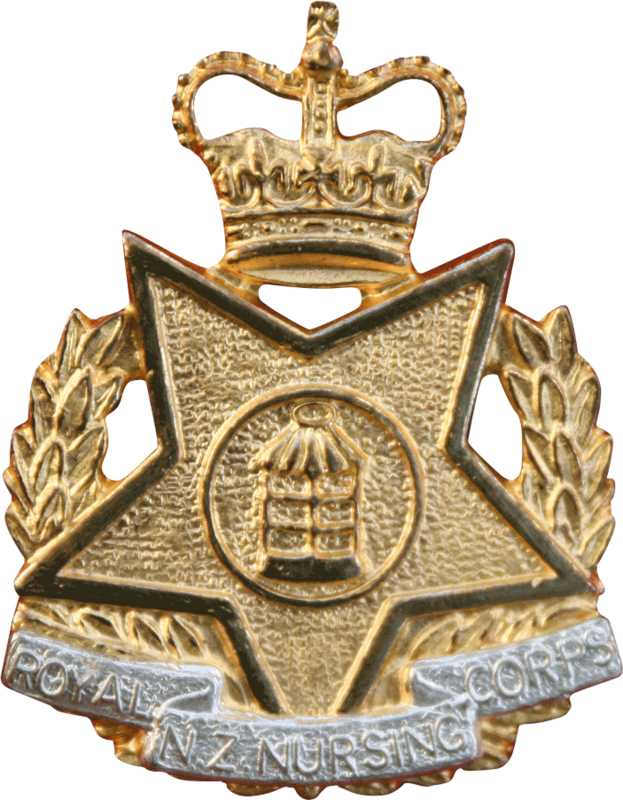 New Zealand nurses who served during the Boer War served in English Army Nursing Service Reserve. OR to order online CLICK the book button. 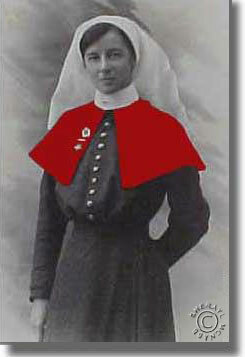 This web site has been established to recognise the nurses of our military force, past and present. 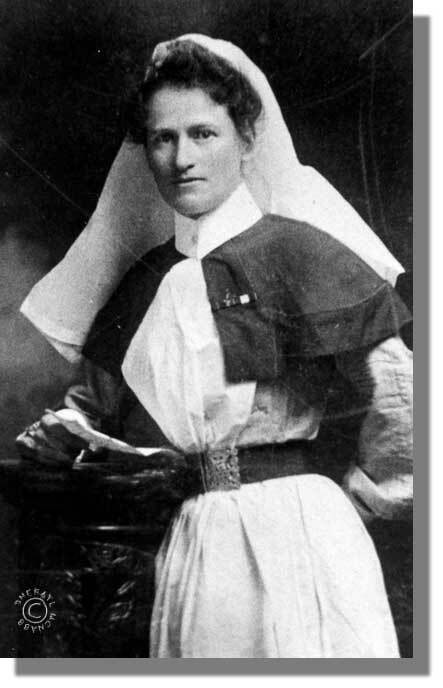 The project on this website for 2015 onwards is to establish a gallery of identified photographs of New Zealand nurses who served during WW1 onwards. As photographs are made available the site will be updated beginning with WW1 nurses. The information offered on this site was gleaned from photographs, official records, letters, diaries and personal mementos. I welcome any additional materials that may increase the history of military nursing in New Zealand, and ask you to contact me if you have anything at all to share. As research is ongoing this website will be updated regularly. If you require a nurse to be researched please email your request to info.nzans@xtra.co.nz. My contact details appear on the Contact page. Please feel free to send me your comments and enquiries as well as any materials concerning New Zealand military nurses. 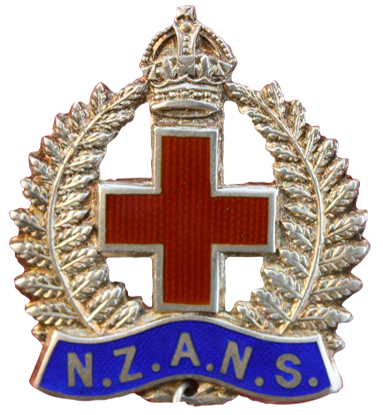 Royal New Zealand Nursing Corps (RNZNC). Use the buttons on the navigation bar at the top on main pages or click navigation text at the bottom of every page to move from section to section. Click navigation text and on selected photographs to find selected material. Please note that all photographs on this site are subject to Copyright either to the owner of the site, museums or libraries. Permission must be obtained before use.